The Finishing Touch: Online Needlework Show! 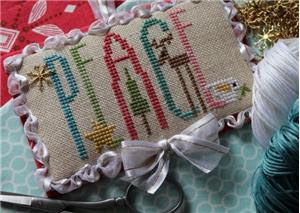 An Online Needlework Show is being presented next week for your shopping enjoyment from your very own home. Norden Crafts has put together many of your favorite designers to present their newest creations. The Show begins MONDAY, AUGUST 10, and continues through AUGUST 19th. This is a show you shop with your own computer, make a list of the things you would like and contact “your needlework shop” to place your order. We are taking pre-orders on some kits because they are “Limited Edition” for this show. 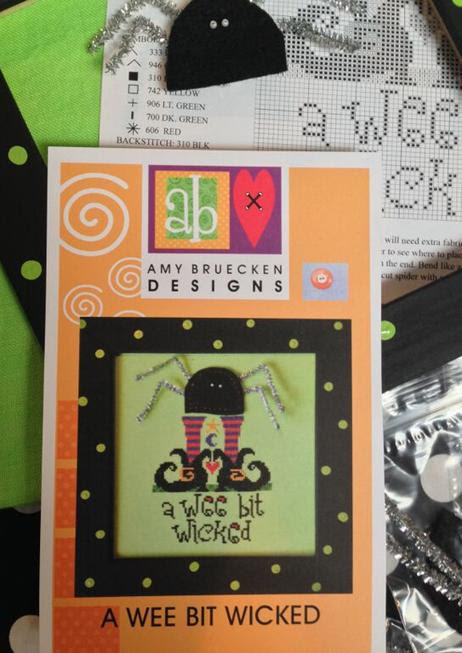 To see these kits, go to www.NordenCrafts.com and click on kits under Norden Fall Show 2015. Our orders for these kits must be received asap as they are limited. All orders will be shipped directly to the shop where you placed your order. If you are on Facebook, go to: Norden Crafts Online Needlework Show to visit Norden’s central location for all things about the show. Just remember, Norden deals directly with shops so you must place your order with the shop of your choice. If you have questions, give us a call (502-893-3112) or send us an email (info@thefinishingtouchky.com). We look forward to participating in this type of show and look forward to hearing from you. Here is a list of “Limited Edition Kits” titles and designers.